Bigger than Gretsky! Stranger than Strange Brew! 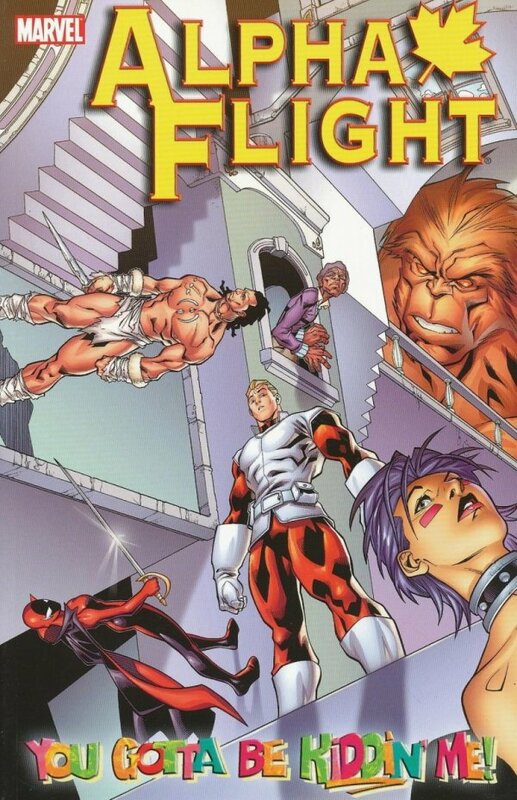 The explosive premiere of an all-new, all-different Alpha Flight! 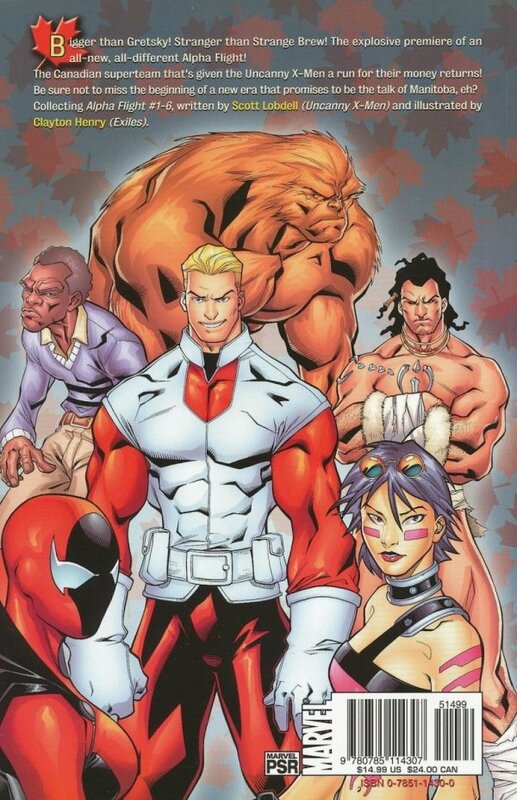 The Canadian superteam that's given the Uncanny X-Men a run for their money returns in a shocking new series that will be the talk of Manitoba. Be sure not to miss the beginning of a new era, eh?